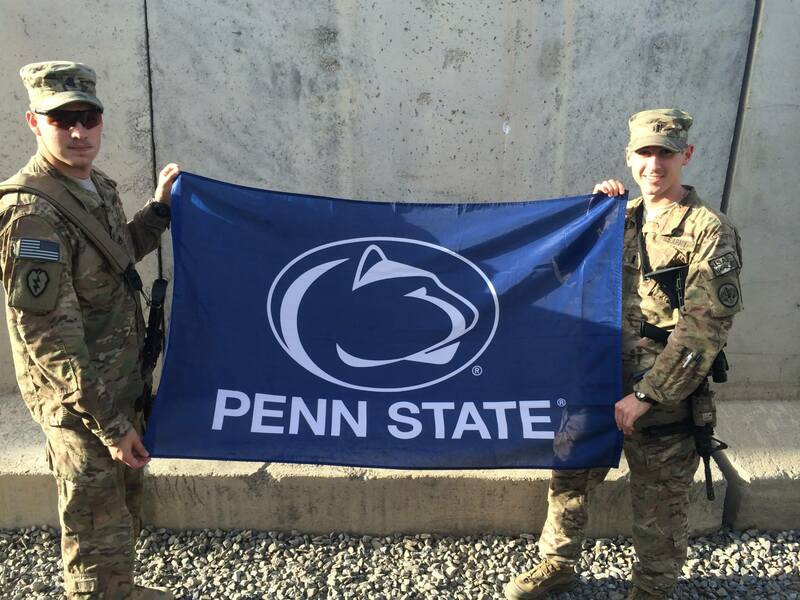 Provide continuity for The Pennsylvania State University Army ROTC AIG program by providing support for the current cadets and allowing current ROTC Cadets as well former members to stay in communication with each other as well as the AROTC program at Penn State. 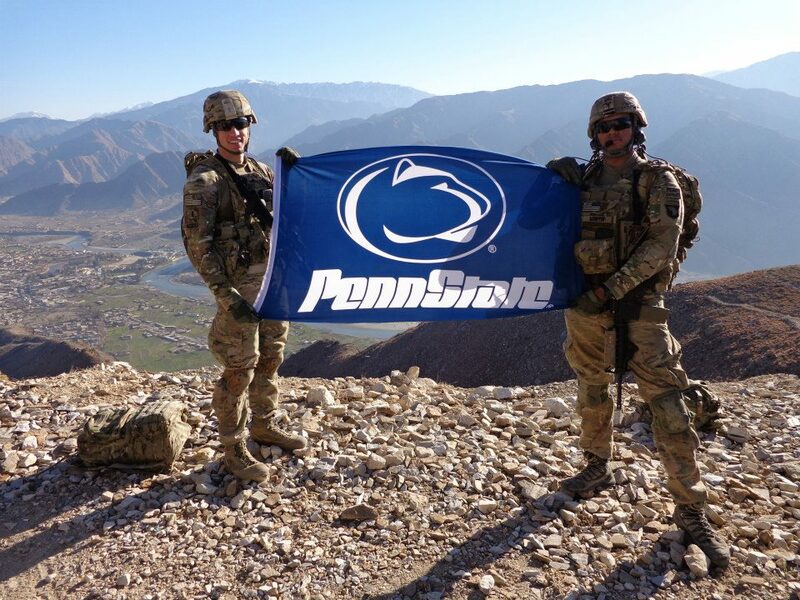 Membership is free. 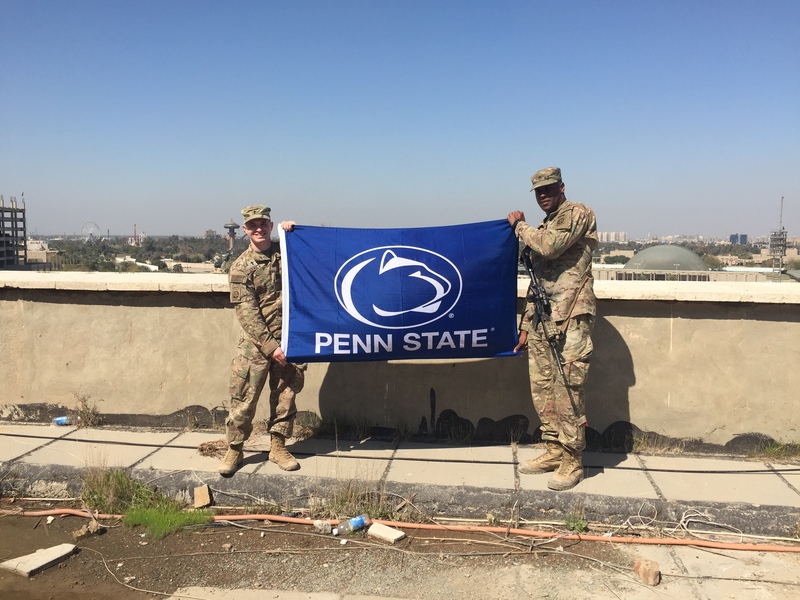 We simply want alumni to stay connected to the program and to each other. 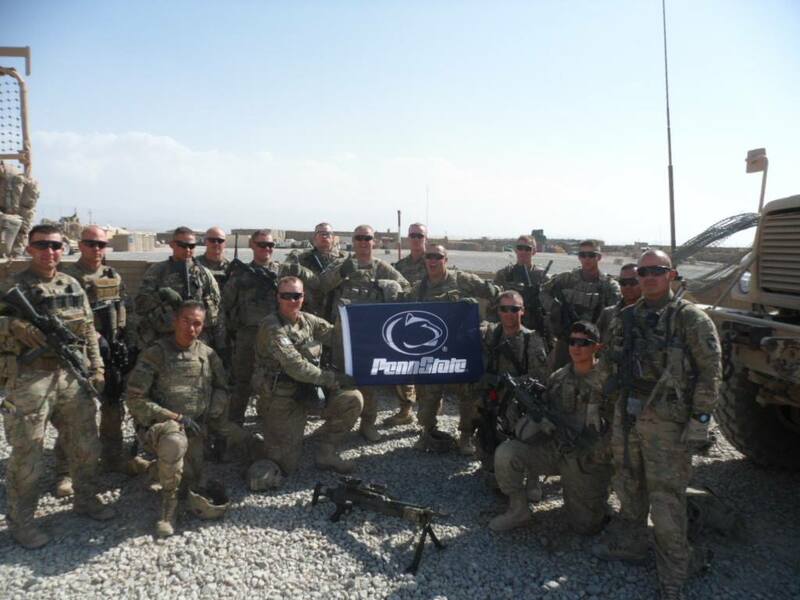 Meetings are held twice per year: a Friday night before a home football game and the night before the Blue & White game. 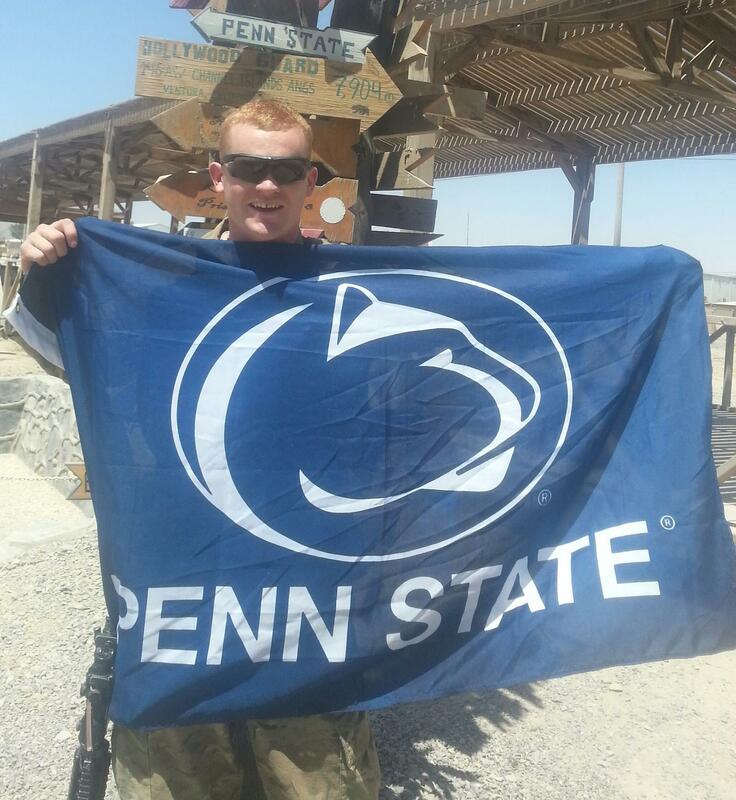 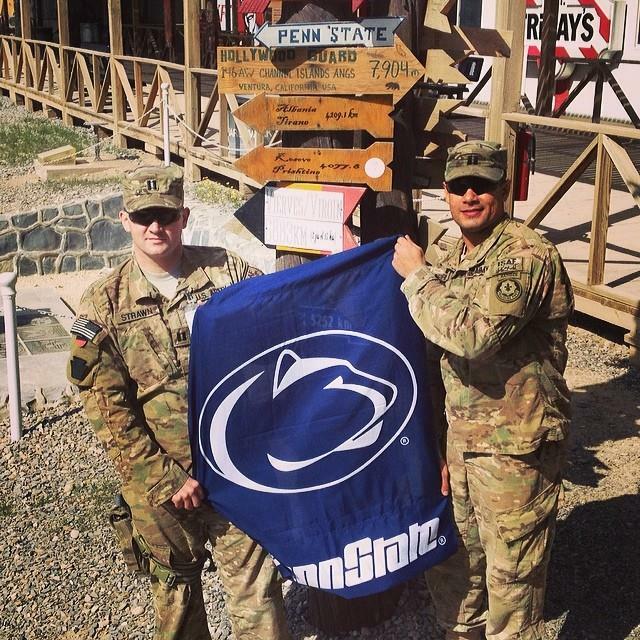 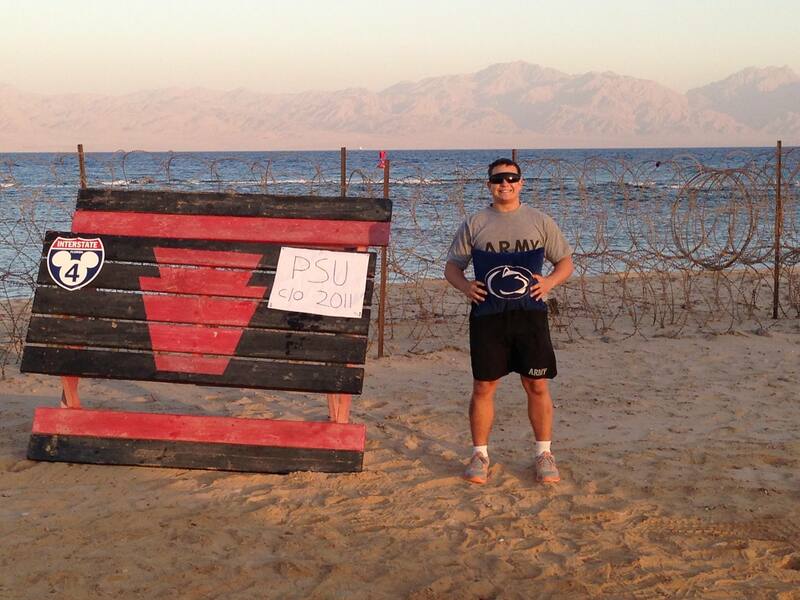 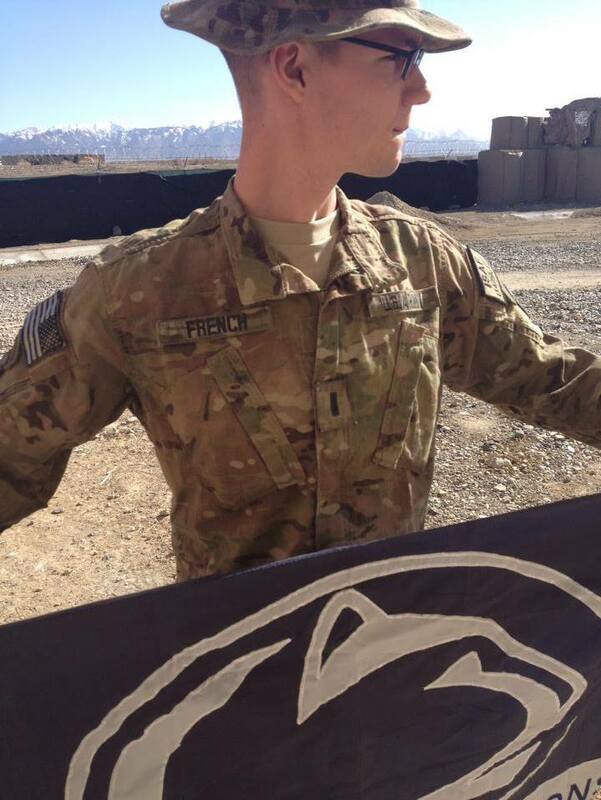 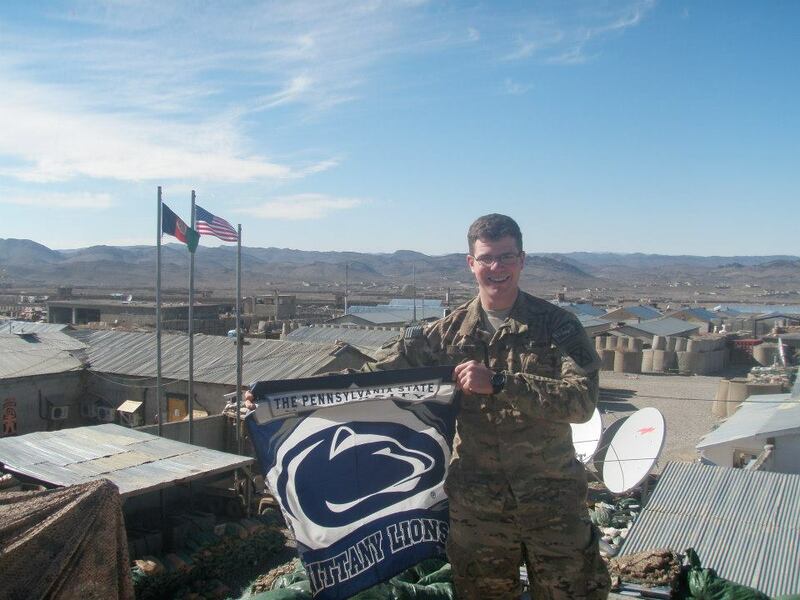 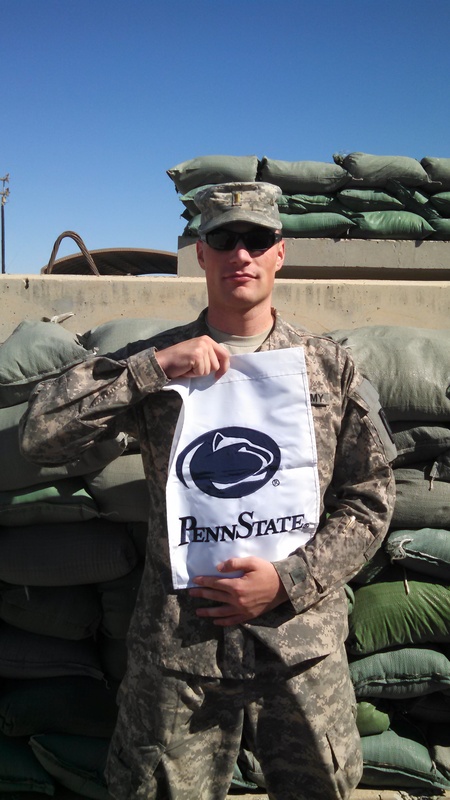 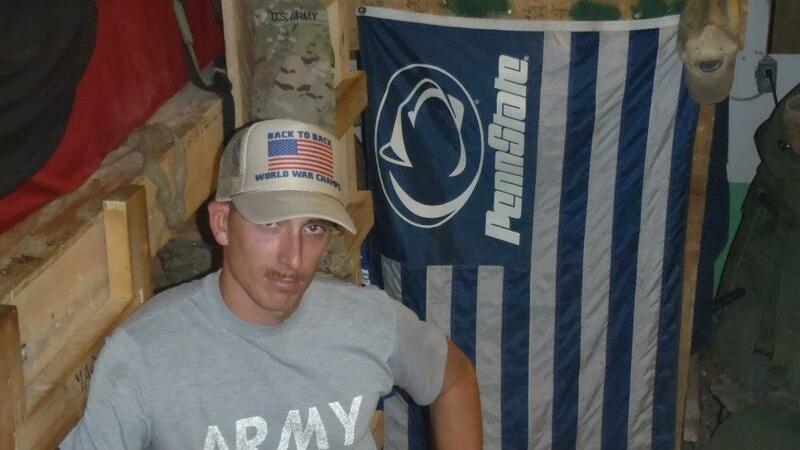 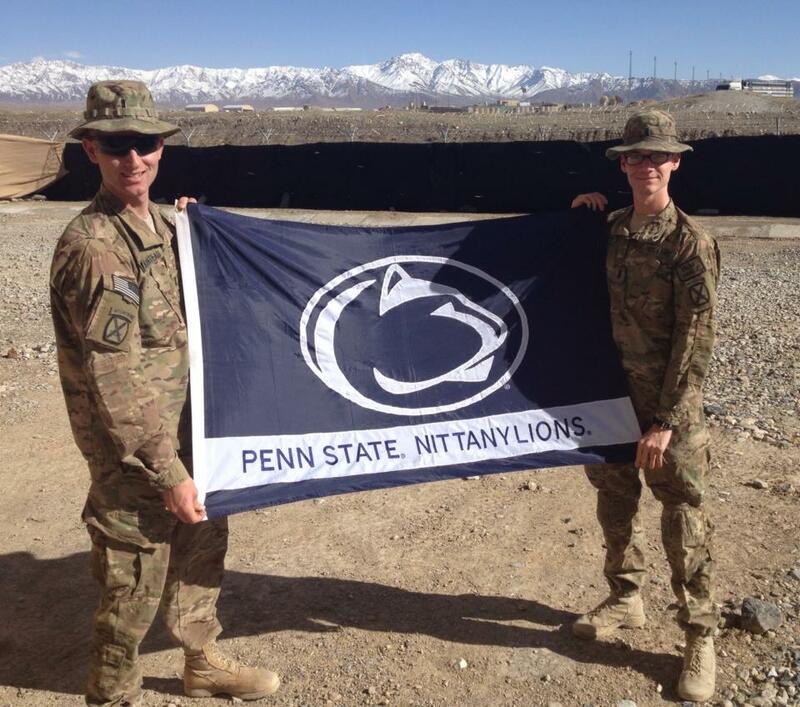 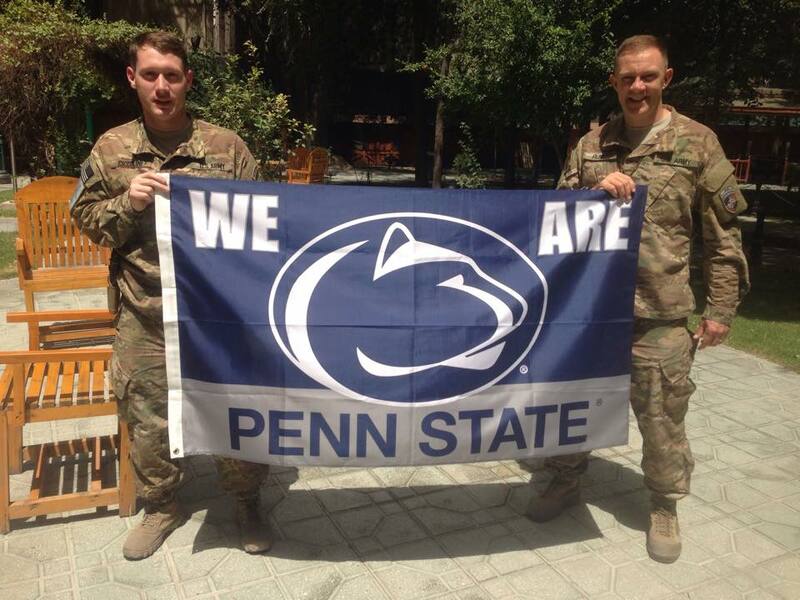 Please upload photos with Penn State flags or logos to our Facebook page!